The Ursula is centrally located right next door to the Inn, the beach at Lower Herring and the park. 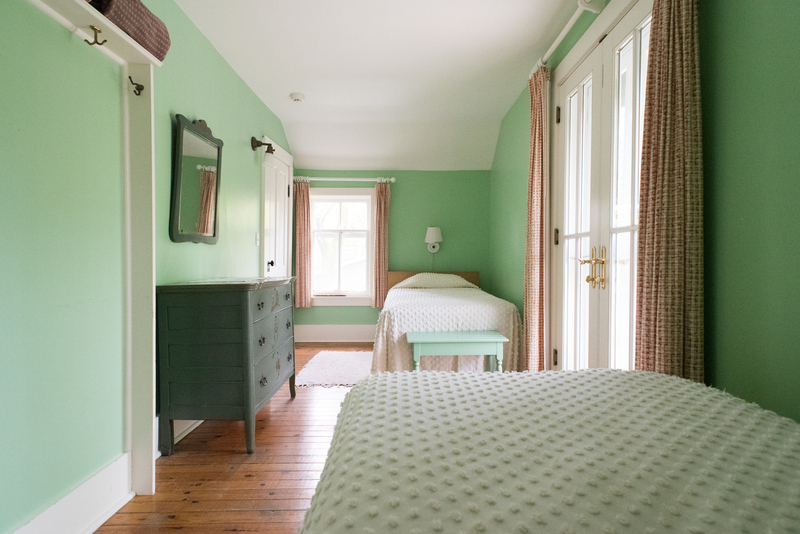 The Ursula features three suites of rooms with private baths, a sitting room and two porches. The ground floor unit 31 has a queen bedroom and a private bathroom. Located to the rear of the building, unit 32-33 has two bedrooms and a bathroom and the upstairs 34-35 also features a two bedroom suite with a private bath.